Here’s an old Hollywood urban legend that’s surely just too good to be true: “Did you know that Boris Karloff appeared in full Frankenstein’s Monster makeup for a charity baseball game and hit the home run?.., Oh and all footage of the event was deleted“. 1939s Son of Frankenstein was the last time Karloff would appear in a feature film as The Monster, so could it be that the spectators at The Los Angeles Gilmore Stadium would be amoung the lucky few who can claim to have seen Karloff’s Monster live and in the flesh? Well as amazing and surreal as it sounds, and it gets more surreal, this is completely true and even some footage has survived. The All-Star charity event was the last of its kind, and what event it must have been. If you had been lucky enough to be there you would have seen Comedians vs Leading Men, with Karloff batting for the later (again remember, in FULL Monster makeup and costume!). Imagine Field of Dreams but with movie legends rather than baseball hall of famers. The lineup included John Wayne, Frank Sinatra, Gary Cooper, Peter Lorre, Errol Flyn, Fred Astaire, and Roy Rogers for the Leading Men, with The Three Stooges, Buster Keaton, Chico Marx, and The Ritz Brothers turning out for The Comedians. Take stock of that lineup for a moment, can you imagine seeing all of these legends in one place at one time…, playing baseball?! The entire sequence was filmed but apparently deleted, however a very short ten second clip from the newsreel exists and you can see it on Youtube here. Karloff wouldn’t appear on film again as The Monster until a 1962 Halloween special of Route 66, all be it a rather rushed crude makeup job. 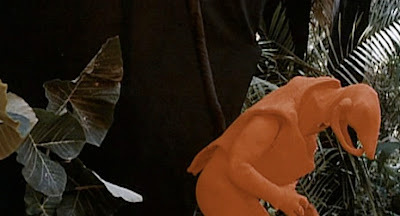 So this particular appearance is rather unique in both it’s public nature, attention to make-up and costume detail, as well as having a somewhat mythical quality due to the lack of images and information. It’s a bit like a UFO sighting. 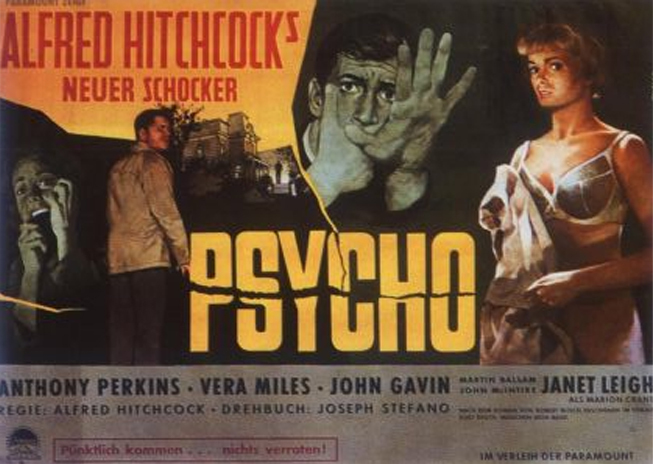 This is one of those star studded events that epitomises the glamour of Classical Hollywood, and importantly serves as an ultra unique public snapshot of Karloff and The Monster who have become inseparable as horror legends and pop culture icons. Here’s a classic movie urban legend. Popularly it goes something like this: “Did you know Jean Claude Van Damme was the Predator? Apparently he filmed some scenes in the costume, you can see them in the movie, he then quit because he was unhappy about being cast as a stunt man“. There’s some half truths to this bit’o popular trivia and Deadly Movies has been combing the movie underworld for the truth. First off here’s the simple known truths; Van Damme was hired as The Predator and he did quit early in production, it’s what happened in the middle that creates the Chinese whispers. Van Damme joined the Predator production just before principle photography was set to start, various sources indicate that he was present on set in the jungles of Pelenque Mexico where the vast majority of the film was shot. 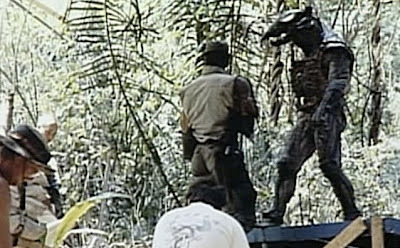 Now here’s the thing, preliminary shooting stopped early on for a few reasons: The income stream ran dry, there was a holdup with Arnie’s availability, and McTiernan hated the Predator suit. The suit it would seem is central to this case. in size, but with all recognisable colour and detail replaced with red foam. The colour red would then be removed in post and replaced with the invisible effect. The red Predator Suit 1. JCVD inside? 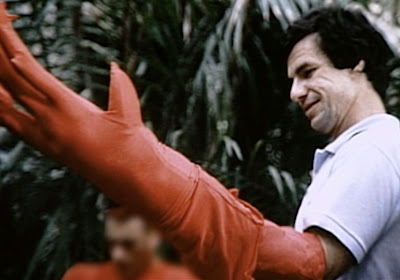 McTiernan would shoot two scenes on location using the red suit 1. Images from this phase of filming, along with quotes from producer Joel Silver and actor Jesse Ventura would suggest that it was Van Damme who was in the red suit during these initial location effect shots. Now Van Damme’s account of leaving the production so early on focuses on the crew’s lackluster approach to stunt safety. After refusing to carry out the stunt Van Damme insists “another actor was bought in to do the stunt and busted his ankle, after which the costume was redesigned…, So i was hired then i was cancelled“. 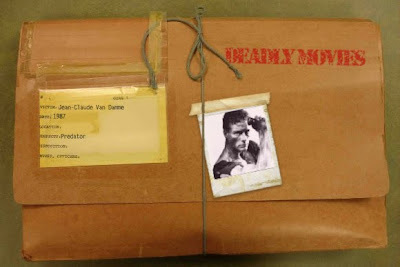 This scenario was rubbished by Silver and popular belief seems to go along with Ventura’s assertion that Van Damme was released due to constant complaints about the suit, the temperature, and even the possibility of a deliberate attack on another stunt actor (see Ventura’s book ‘I Ain’t Got Time to Bleed’). McTiernan checking out the suit, who’s that in the background? Whatever the reason this much is clear; Van Damme certainly appeared in at least the red foam version of suit 1. The behind the scenes footage on the Special Edition DVD does show footage of the red suit 1, and there may even be a blink-and-you’ll-miss-it shot of Van Damme in the suit without the head on. One thing however is certain, Van Damme’s Predator was only ever the suit 1 version. By the time production restarted Stan Winston was on board, Van Damme was gone, suit 2 was in place, and inside it was Kevin Peter Hall. Hall would deliver the definitive Predator performance and, as great as it would be, I’m afraid there is no Van Damme in the final cut of 1987s brilliant Predator. 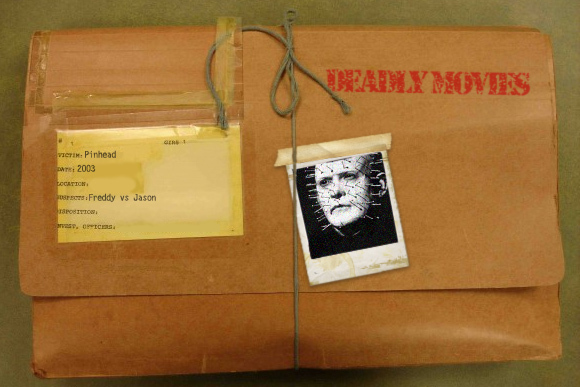 If you have a case you’d like Deadly Movies to investigate then please contact us. Your discretion is guaranteed. 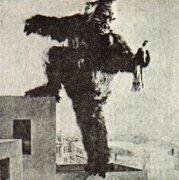 According to multiple online sources Japanese studio Sochikuh (which still exists in one way or another in Kyoto Japan) produced a quick replica of 1933s King Kong in the same year. Wasei Kingu Kongu or literally ‘Japanese King Kong’ was apparently as good as a literal remake or straight copy. Then there is King Kong Appears in Edu which appears to be some kind of bizarre period drama. Edu being the name for Tokyo prior to 1868. This film was produced by the Zensho Kinema studio which ceased making films in 1940. This, rumour has it, featured Kong fighting giant insects and bashing up old-school Japanese architecture. As for King Kong Zenkouhen.., No-one seems to know what the hell this is about, or if it really existed in the first place. Indeed it may be the case that King Kong Zenkouhen is in fact King Kong Appears in Edu, but we may never know as all prints are lost. 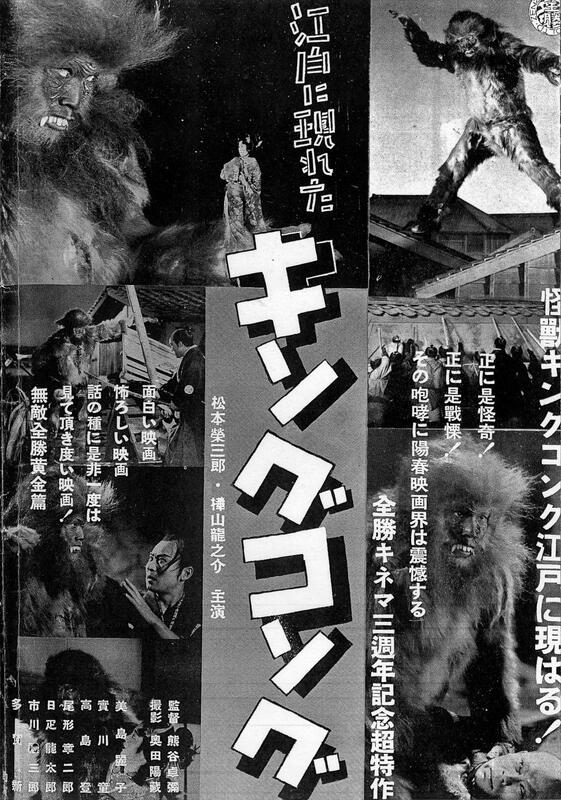 Many state King Kong Appears in Edu as being released in 1934, however records have the production studio, Zensho Kinema, only existing between 1938 and 1940 giving extra weight to the theory that the these two films are indeed one and the same. Whatever the truth behind these obscure films consider this; It would appear that these Kong rip offs pre-date the man-in-rubber-suit films made famous by Toho’s Godzilla by some 16 years or so. In which case, for better or worse, they deserve their rightful recognition in Monster Movie history.